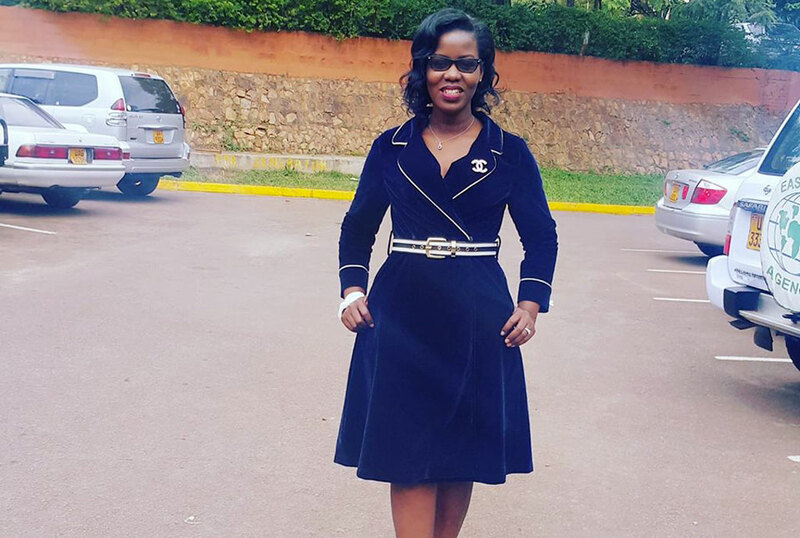 Ever since she returned from the UNNA convention in the US, Faridah Nakazibwe has been doing something that has eventually caught our eye. 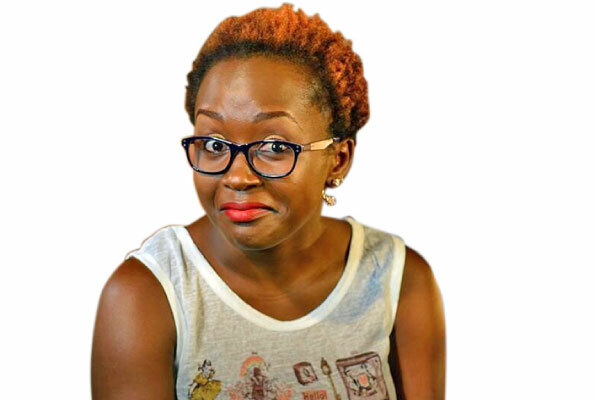 The NTV Luganda news anchor and Mwasuze Mutya host no longer mentions her Ssali name, an identity she assumed after her private engagement to fiancé Omar Ssali in Dubai. At first we thought it was just a slip and hoped that she could have forgotten but alas! Now we are not insinuating things here, but we are just wondering what could have caused the drop of name. And before you haters go around assuming things, note that the girl’s ring is still on that finger and she still does flash it the same way she has done since it got on.